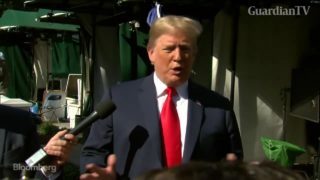 President Donald Trump talks to reporters at the White House about the Justice Department's report on accusations of misconduct at the FBI. 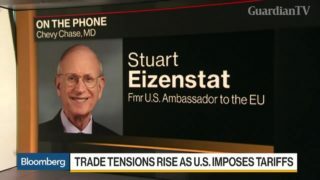 Stuart Eizenstat, former U.S. ambassador to the European Union, discusses the fallout from President Donald Trump's decision to enact import tariffs on steel from Canada, Mexico, and the EU. 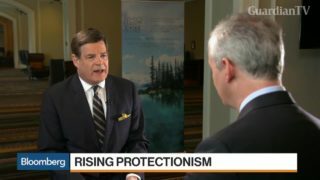 French Finance Minister Bruno Le Maire discusses President Donald Trump's decision to enact import tariffs on steel from Canada, Mexico, and the European Union, possible talks with the U.S over intellectual property theft, and his expectations for Italy's new government. 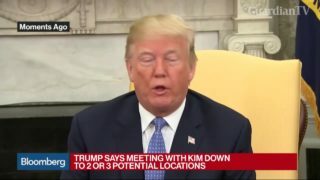 President Donald Trump pivoted from Thursday's cancellation of a planned summit with North Korean leader Kim Jong Un, saying the meeting still may happen. 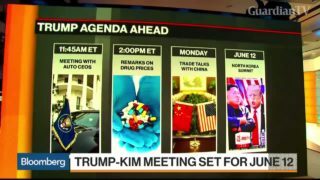 President Donald Trump will propose a sweeping effort to bring down U.S. drug prices Friday, according to senior administration officials, in a plan to make good on a campaign promise. 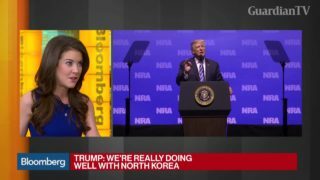 President Donald Trump addressed the National Rifle Association at its annual meeting on Friday, as gun-rights advocates regroup in the wake of the mass shooting at a Florida high school. 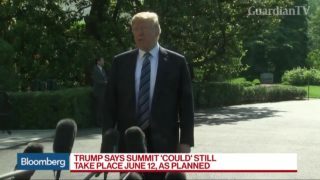 President Donald Trump says he was honored by a report concluding that there was no evidence that Donald Trump's campaign colluded with Russia in the 2016 presidential campaign. 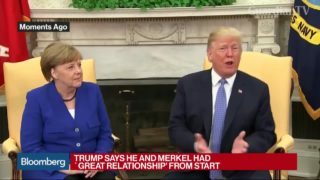 He speaks with reporters during a meeting with German Chancellor Angela Merkel. 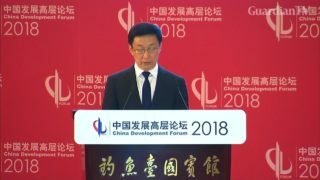 The China's vice premier Han Zheng said on Sunday (March 25) that the trade war will "trigger bigger conflicts and negative impacts" during the opening of the China Development Forum. 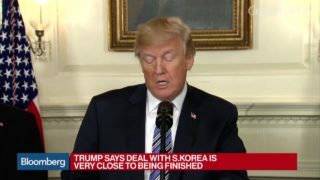 Trade tension between and the United States flared this week wChinahen President Donald Trump unveiled plans on Thursday (March 22) to slap tariffs on potentially up to $60 billion in Chinese goods.